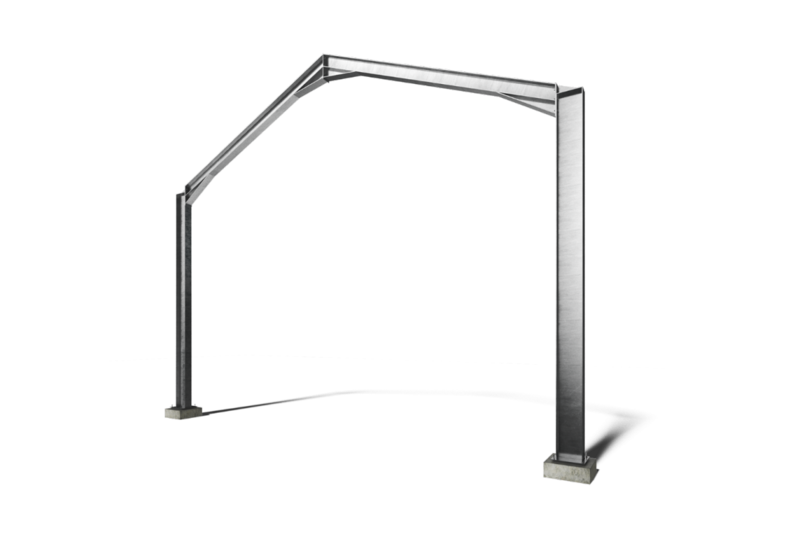 One of the most common methods of steel construction in the UK, a Portal Frame consists of columns and horizontal or pitched rafters. The design incorporates moment-resistant connections which stop lateral movement, allowing the structure to act as one complete unit. Bracing is often applied to the wall and roof bays to provide extra rigidity. Portal Frames are generally used in industrial and commercial applications and form a continuous steel frame with an unobstructed, clear internal space. Prosimy o potwierdzenie subskrypcji poprzez klikniecie w link zawarty w wysłanym mailu.